One of the most inspiring, innovative, and caring artists in the beverage industry, the beloved Tenzin Samdo has lost his battle with advanced stage liver cancer. A Tibetan refugee who grew up in India and moved to Cambridge in 1996, Tenzin built a career as one of the most talented bartenders in America. A proponent for sustainable practices, Tenzin’s passion for making the world a better place comes across not only on his menus, but in his daily interactions with colleagues and guests. The founder of his own brand, Bostonmixdrink, which heralded elements such as fresh juice, coffee, and culinary ingredients into the cocktail realm, Tenzin pioneered new techniques and the use of ingredients, including spices like cardamom, saffron, and garam masala. His professional recognitions include Boston Magazine’s “Bartender of the Year” for 2018; Thrillist’s, Zagat’s, and Eater’s top Boston bartender awards; Nightclub & Bar’s June 2015 Bartender of the Month; and reaching the final 10 at Punch King’s Competition at COCHON 555.Most meaningful to Tenzin, however, was a small interview on “Voice of America” translated into Tibetan and broadcast to his father’s community – a true testament to his belief in the importance of family. 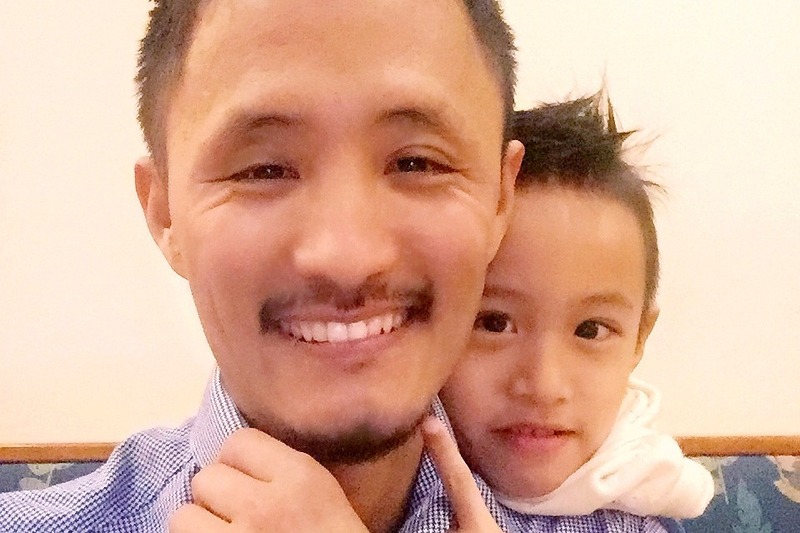 Teznin’s generosity and kindness knew no bounds and we ask you to support him and his family, especially his eight-year-old son, Mila, during this difficult time. Please consider a donation -- any amount is greatly appreciated. All proceeds will be provided to his family in support of Mila’s college education.